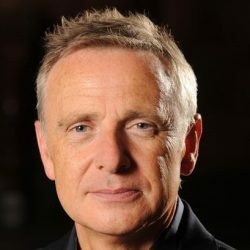 My name is Chris Bird and I am the Chair of Fundraising for We Love MCR, the Lord Mayors charity. The aim of the charity is to improve the lives and life chances of Manchester people with a particular focus on disadvantaged residents, across all age groups. 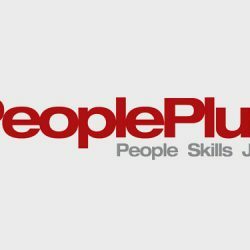 I started my career on a market stall, it earned me a few quid and the people skills to last me a lifetime. When Manchester Markets approached the charity to see if we would like to fund a project that would provide pop up test trading opportunities for young people, I couldn’t help but get involved. To get the Manchester Youth Market programme started we launched a crowd funding campaign that went live on Spacehive’s platform #MakeMCR in June 2015. The project raised a substantial amount of money from businesses and the general public, and the We Love MCR Charity match funded the campaign with £29,000.00. So, after many meetings, discussions and cups of coffee, the project went live in January 2016 where we opened up applications to young people aged 16-30 and who live or study in Manchester. Working with key partners the MYM provides all the necessary support required to prepare young people for test trading including the development of a robust business plan. As I write, we are preparing for the launch of our very own pop up shop on Oxford Road and in summer we will see the launch of our pop up market too. 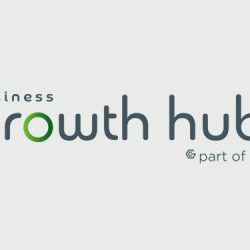 We have also developed a fantastic website that will showcase the best of Manchester’s young entrepreneurial talent and our ambition is to develop an ecommerce site where our businesses can also trade online. The process so far has been a long one, but well worth it. We already have some fantastic young businesses on board and we are excited in welcoming many more. We also have many great partners involved the in project who are taking their time to help, support and advise the young people on everything from creating business plans to trading their products both online and on a stall. As Chairman of Fundraising for Manchester’s very own charity, it’s important to us that we help shape the future of Manchester and give the next generation of entrepreneurs the support they need to be successful. I think the Manchester Youth Market fits that bill. 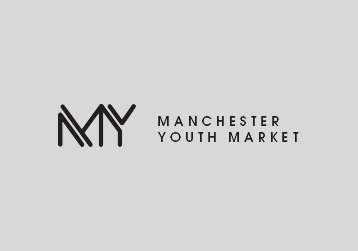 So watch out for a Manchester Youth Market pop up offer coming near you soon!